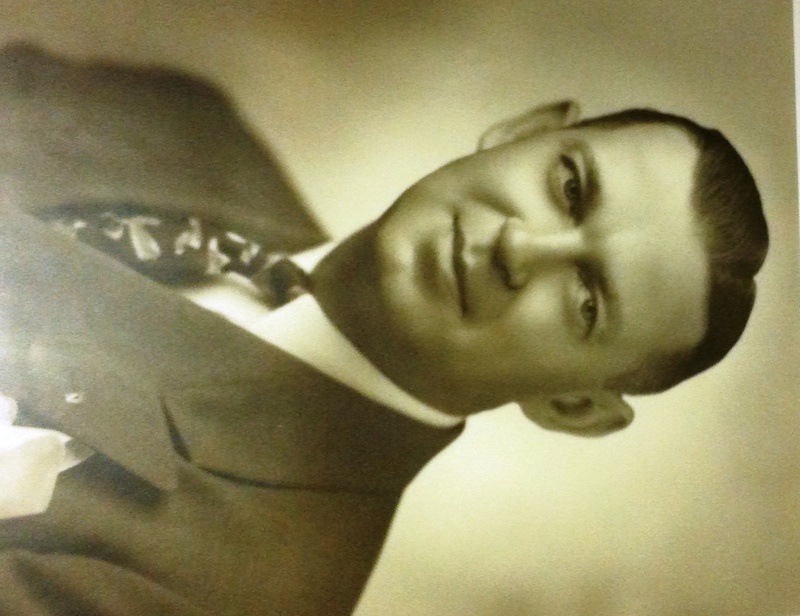 Future Little Rock Mayor Dan T. Sprick was born on May 19, 1902. 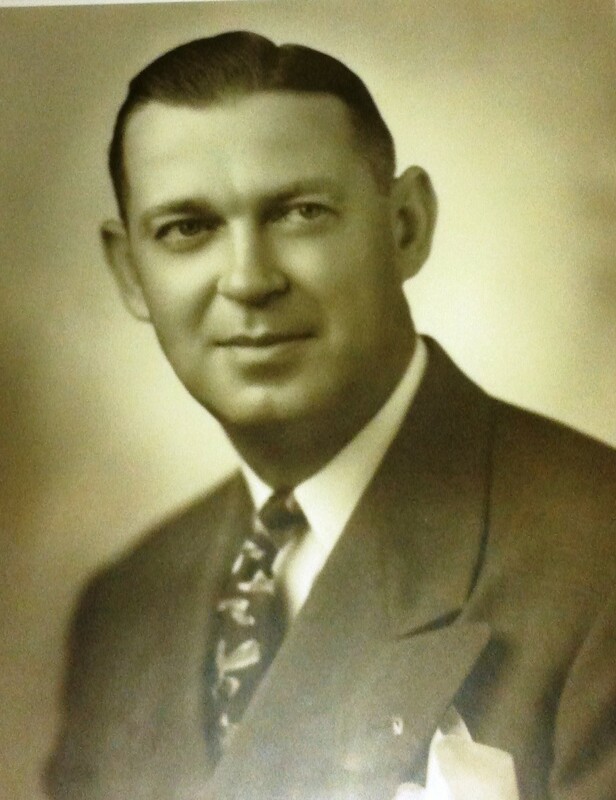 He served three terms on the Little Rock City Council (from 1935 to 1941). In 1945, he was elected Mayor of Little Rock and served one term. During his tenure on the City Council, he was the sole vote against locating Robinson Auditorium at Markham and Broadway. He had favored another location. He was not alone, however, in being held in contempt of court and spending part of the day in jail. On Monday, December 4, a dozen of Little Rock’s aldermen (which included Sprick) reported to the county jail to serve sentences for contempt of court. The previous Monday, the twelve council members had voted against an ordinance which had been ordered by the judge in an improvement district matter. The other aldermen had either voted in the affirmative or had been absent. Because the twelve had refused to change their votes since that meeting, the judge ordered them jailed. After the aldermen changed their votes later in the day, they were freed. His tenure as Mayor was relatively quiet. He took office the same month that World War II ended. While in office, the Sprick administration was marked by growth in the city budget and in city positions. As a part of that growth, there were many more new purchases taking place which had prompted extra scrutiny of the City’s purchasing procedures. A thorough investigation toward the end of his tenure found no malfeasance or misfeasance, it did note that the city needed to do a better job of anticipating cash flow. Much of the City’s focus during the Sprick tenure was on growth and keeping up infrastructure needs. Sprick later served for ten years in the Arkansas State Senate (from 1961 to 1970). During his tenure in the Senate, Sprick was closely aligned with Gov. Orval Faubus. When the Little Rock high schools had been closed a year to ensure segregation, Sprick had served on the board of a private school set up by some of the leaders of the segregation movement. His time in the Senate was also marked by controversy. He was one of three Senators to opposed Muhammad Ali’s speaking at the University of Arkansas at Fayetteville. After an Arkansas Gazette editorial lambasted him, Sprick sued the paper for libel. The Gazette settled with him out of court because his health was poor. One of the landmark pieces of legislation he guided through the Arkansas General Assembly allowed cities to collect advertising and promotion taxes. The 1972 and 1973 upgrades to Robinson Center were funded by this tax (as have some subsequent upgrades). So the building he voted against while on the LR City Council benefited from legislation he championed while in the General Assembly. Sprick died in January 1972. He was not alone, however, in being held in contempt of court and spending part of the day in jail. On Monday, December 4, a dozen of Little Rock’s aldermen (which included Sprick) reported to the county jail to serve sentences for contempt of court. The previous Monday, the twelve council members had voted against an ordinance which had been ordered by the judge in an improvement district matter. The other aldermen had either voted in the affirmative or had been absent. Because the twelve had refused to change their votes since that meeting, the judge ordered them jailed. Mrs. C. C. Conner, the only female, was not jailed but was fined $50. The eleven men were held at the jail, though not in cells. In order to get out of jail, the judge gave the aldermen the chance to change their votes. The mayor asked the judge to let them leave the jail to attend the meeting at City Hall, which was nearby. He requested that the city be allowed to maintain “what little dignity remained” by not having the meeting at the jail. The judge relented, and the aldermen were escorted by deputies to the council chambers. After the aldermen changed their votes, the judge suspended the remainder of their sentences.